Originally posted on Monkey Cage blog. 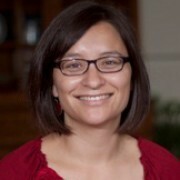 Kim Yi Dionne is Five College Assistant Professor of Government at Smith College. She studies identity, public opinion, political behavior, and policy aimed at improving the human condition, with a focus on African countries. Malawi’s most prominent civil society group, the Public Affairs Committee, is organizing peaceful protests nationwide on Wednesday. The protests have been endorsed by multiple faith associations, including the Catholic Church, the Evangelical Association of Malawi, the Quddria Muslim Association of Malawi and the Church of Central Africa Presbyterian Nkhoma Synod. Religion is important in Malawians’ daily lives and faith leaders challenging the government is not new. The contemporary challenge of government by faith organizations resembles actions taken by religious leaders before democratic reforms in the 1990s. A pastoral letter written by the Catholic bishops of Malawi and read in every Catholic church in 1992 sparked protests that ultimately led to the demise of the authoritarian regime led by Life President Hastings Kamuzu Banda. Faith organizations and religious leaders are influential in Malawi. In a nationally representative survey of 1,200 adults conducted by Afrobarometer between December 2016 and January 2017, most Malawians (68 percent) reported that they trust religious leaders “a lot.” This was a much larger proportion than that for any other leader, be it the president (25 percent), traditional leaders (50 percent), the army (62 percent) or the police (37 percent). While they put significant trust in their faith leaders, Malawians are divided on whether politics should be discussed at the pulpit. About half (47 percent) the Malawians surveyed by Afrobarometer agreed with the statement that “religious leaders should desist from speaking out on political issues,” while 49 percent disagreed. But it was from the pulpit on Sunday that Malawi Vice President Saulos Chilima read the “Saturday’s Catholic Bishops’ letter,” in which the bishops urged their followers to join the Wednesday demonstration for electoral reforms organized by PAC. One electoral reform civil society is asking for is consistent with Malawi’s constitution. One proposal for electoral reform has been a focal point of debate: to abolish the first-past-the-post system of electing the president and institute a majority threshold (50 percent + 1) to win the presidency. President Peter Mutharika won office in the 2014 election with only 36 percent of the national vote. No president since multiparty reform in 1994 has won a majority of votes when elected to their first term in office; Bakili Muluzi won in 1994 with 47 percent and Bingu wa Mutharika won in 2004 with only 36 percent of the vote. University of Malawi lecturer Jimmy Kainja sees merit in the reforms proposed by a special Malawi Law Commission that spent a year investigating the country’s electoral laws. Kainja argues the proposed new system would ease ethnoregional political divides because presidential candidates would have to contact citizens outside their ethnic or regional strongholds. University of Malawi law professor Mwiza Jo Nkhata points out, however, that a 2000 Malawi Supreme Court of Appeal ruling interpreted “majority” to mean “greater number or part,” meaning a plurality of votes has been sufficient for winning the presidency. PAC has tried to get the government to table bills on the electoral reforms proposed by the Malawi Law Commission during the current parliamentary session. It hopes that reforms would apply to the upcoming 2019 elections. Frustrated with government dragging its feet, PAC called on citizens to demonstrate next week — just as the space for free expression is narrowing in Malawi. A new report from Afrobarometer raises caution about citizens’ political speech. University of Cape Town doctoral students and Afrobarometer analysts Thomas Isbell and Joseph Chunga wrote a new report that draws on six waves of Afrobarometer surveys, with a focus on the 2016-2017 round. For the first time, in 2016 and 2017 a majority of Malawians (53 percent) say they have to be careful what they say about politics. In a nationally representative survey conducted between December 2016 and January 2017, 1,200 Malawian&nbsp;adults were asked: In your opinion, how often, in this country, do people have to be careful of what they say about politics? Malawians don’t feel free to be critical of the government or its agents. More than two-thirds of Malawians reported not feeling free to criticize Mutharika and more than half said they didn’t feel free to criticize their member of parliament. In a nationally representative survey conducted between December 2016 and January 2017, 1,200 Malawian adults were asked: In this country, how free do you feel to criticize the following: Your ward councilor? Your member of Parliament? Your traditional leader? Civil servants? The police? The army? President Peter Mutharika? 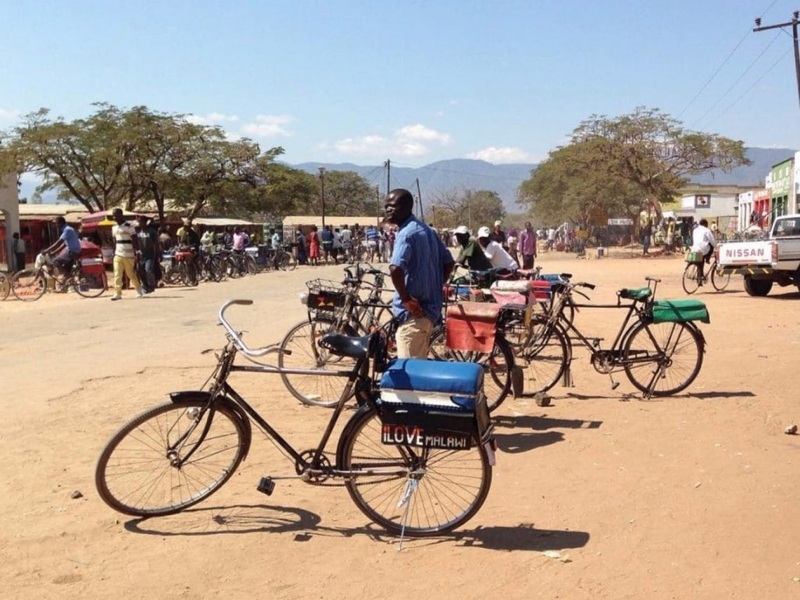 Speaking out against the government can be costly in Malawi. Journalists and leaders in opposition parties have reported harassment and threats from ruling party supporters. Anti-government protests can also be met with violence. When thousands of Malawians took to the streets in July 2011 calling for political and economic reforms, the government — led by Bingu wa Mutharika, the current president’s brother — responded with repression. Police used excessive force, leaving at least 20 dead and hundreds more injured or arrested. Still, it’s not clear that protests will provoke the current Mutharika regime to be violent. In the recent Afrobarometer report, only about a third (32 percent) of Malawians reported to have feared violence occurring during a public protest or march. This low figure might temper concerns about violence next week.